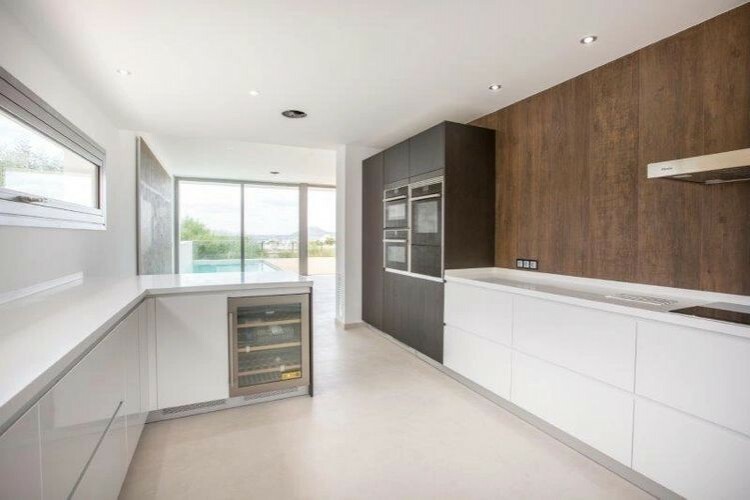 Delightful luxury villa with indoor pool for sale in Puerto Pollensa ideal for holidays. An opportunity to enjoy the ideal combination of a beautiful home with the benefits of living in a select, prestigious location that offers the perfect mix of a water side environment, stunning surrounding countryside and easy access to Puerto Pollença Town. An exceptional Villa of significant architectural merit situated in Boquer, just behind the Pine Walk & within walking distance to the town. 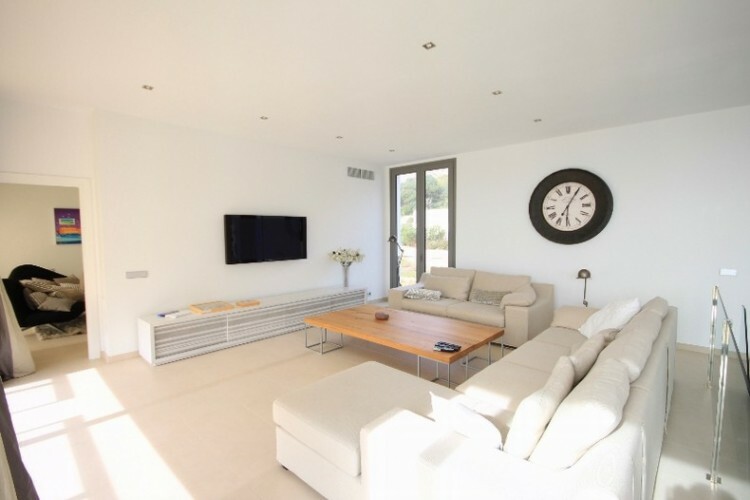 Built to a very high standard, 4 bedrooms with en-suite bathrooms, indoor pool with another large room which could be used as a gym, lounge dining room with patio doors opening onto a very large balconies to make the most of the sea views, large roof terrace. 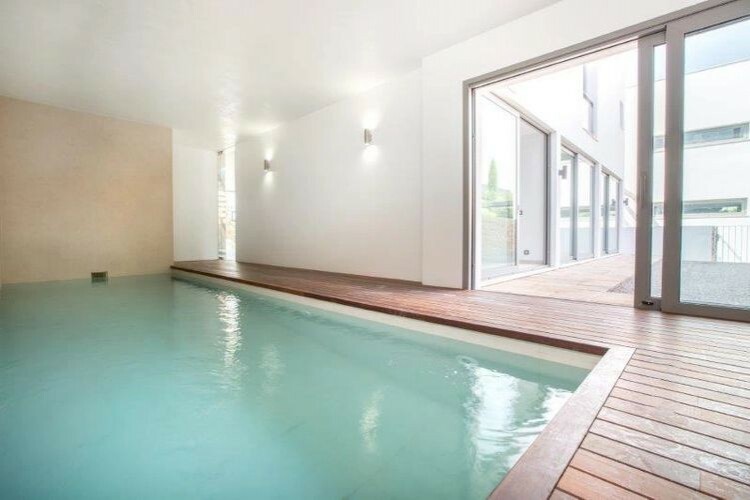 Underground double garage & storage, outdoor pool with terraces & garden.